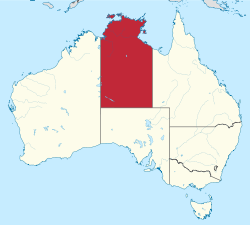 Do you have ancestry in the Northern Territory? This index contains the Northern Territory Legislative Council for 1884, 1888-1890 as well as the House of Assembly for 1884, 1887-1890. "What information do these records contain about my ancestors?" If you're exploring their family history or building their family tree, this is a great genealogy tool for anyone with ancestors who may have resided in the Northern Territory. Data provided by Genealogical Society of the Northern Territory Inc.